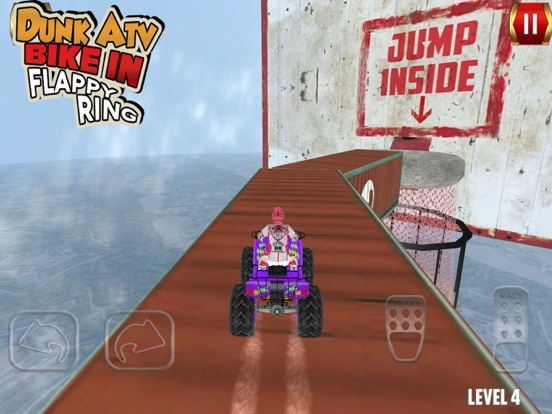 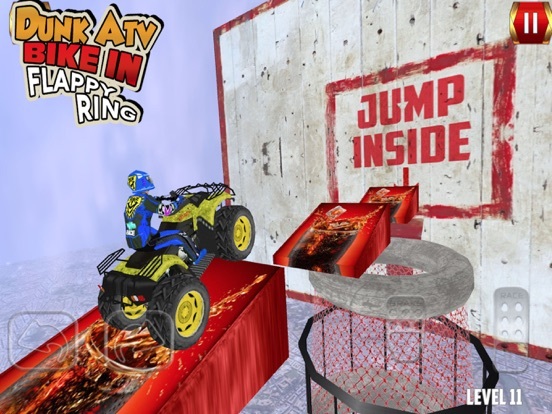 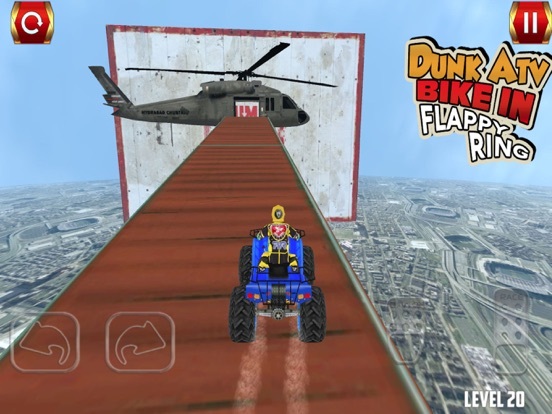 Download ATV Bike Dunk Race free via AppsHawk. 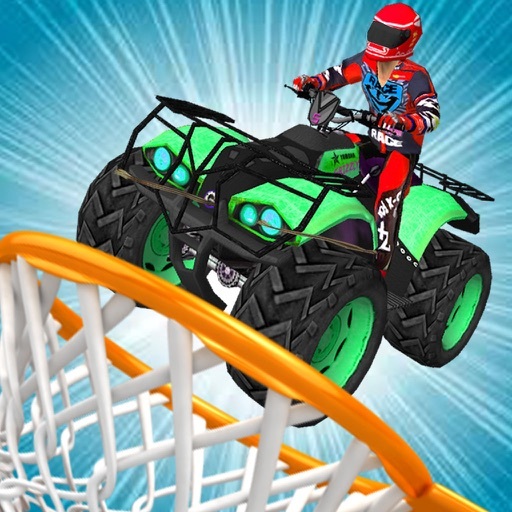 Enjoy the ultimate Atv BasketBall Racing experience with Friends. Bored of playing same old racing games ? 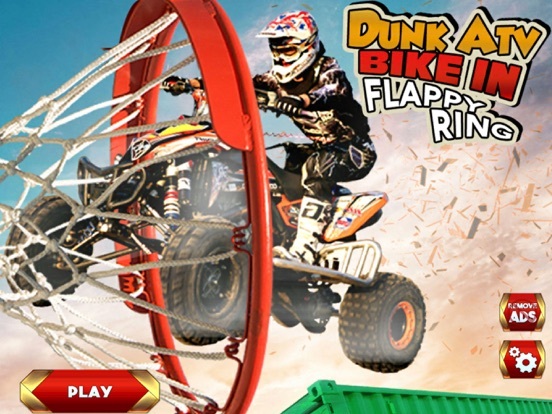 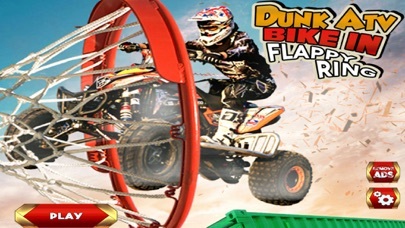 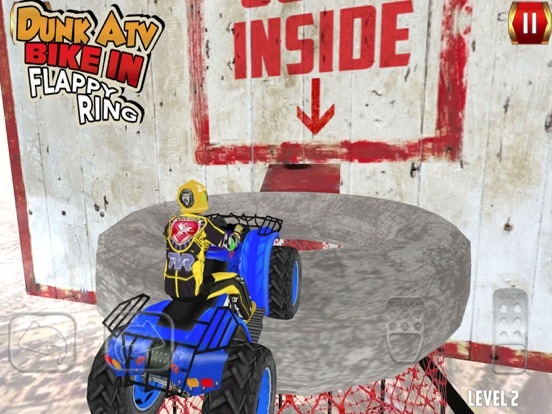 Now You can dunk your Atv bike in basketball net! !